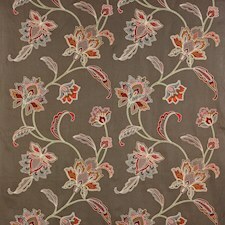 A cornerstone of this year’s Colefax collection. 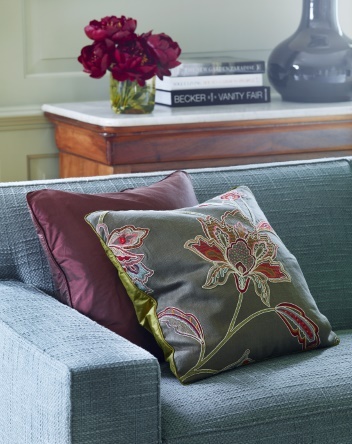 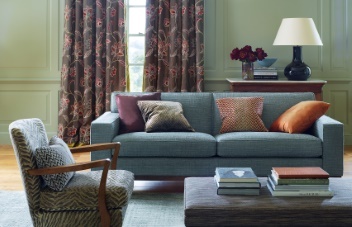 ‘Mirella’s’ linen grounds inject some bold new colour directions such as chocolate, indigo and raspberry red. 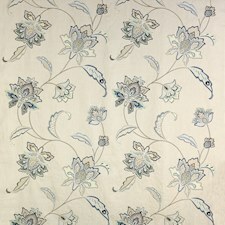 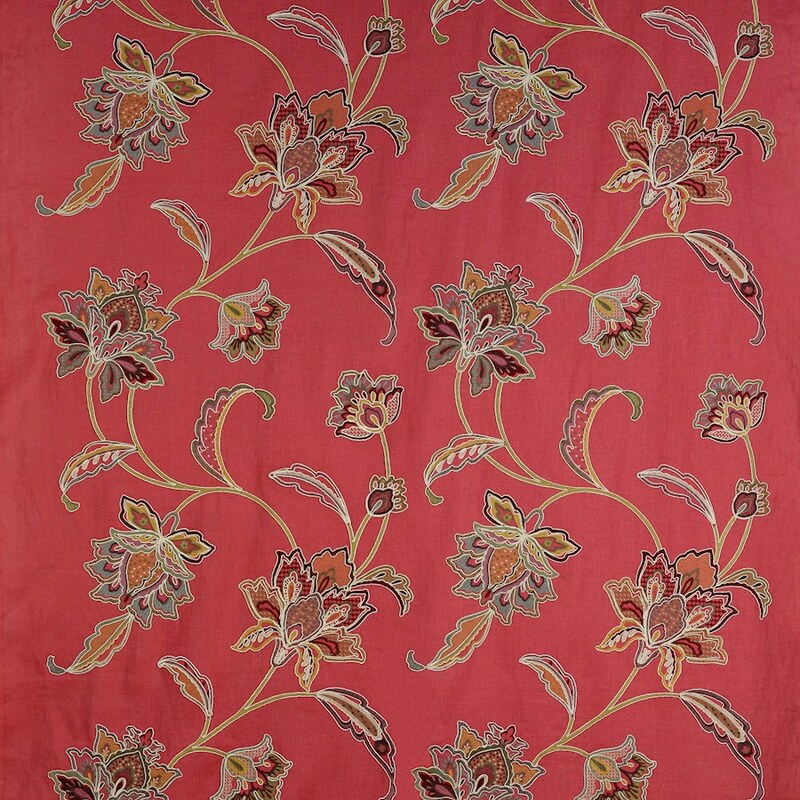 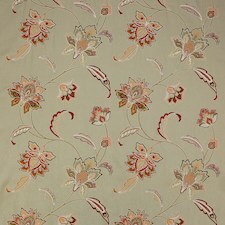 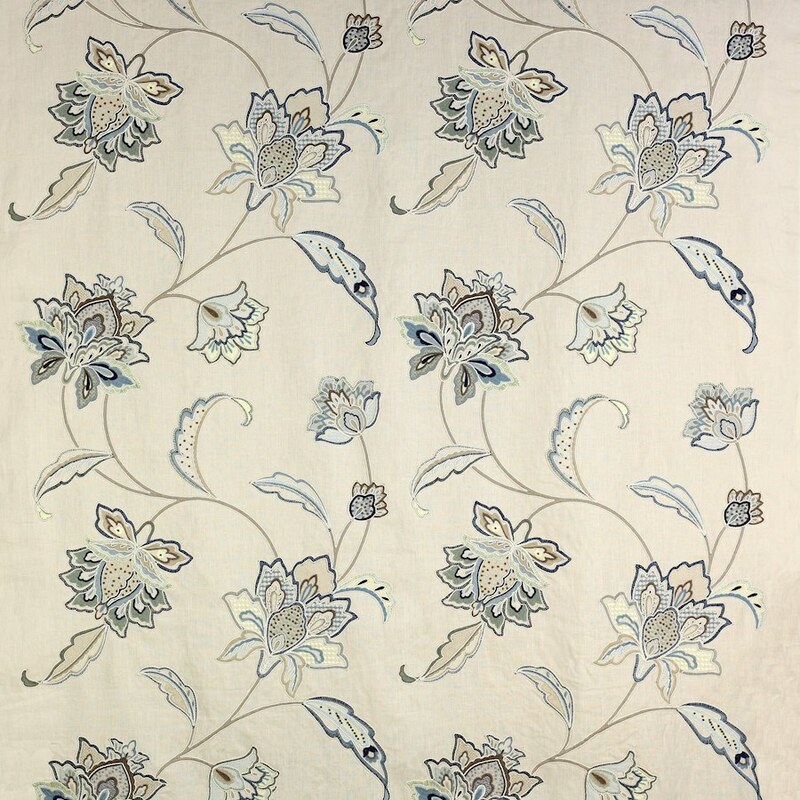 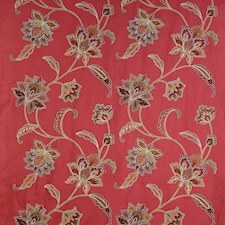 These acts as an eyecatching background for the multicoloured stitch work that creates the paisley-inspired motifs. 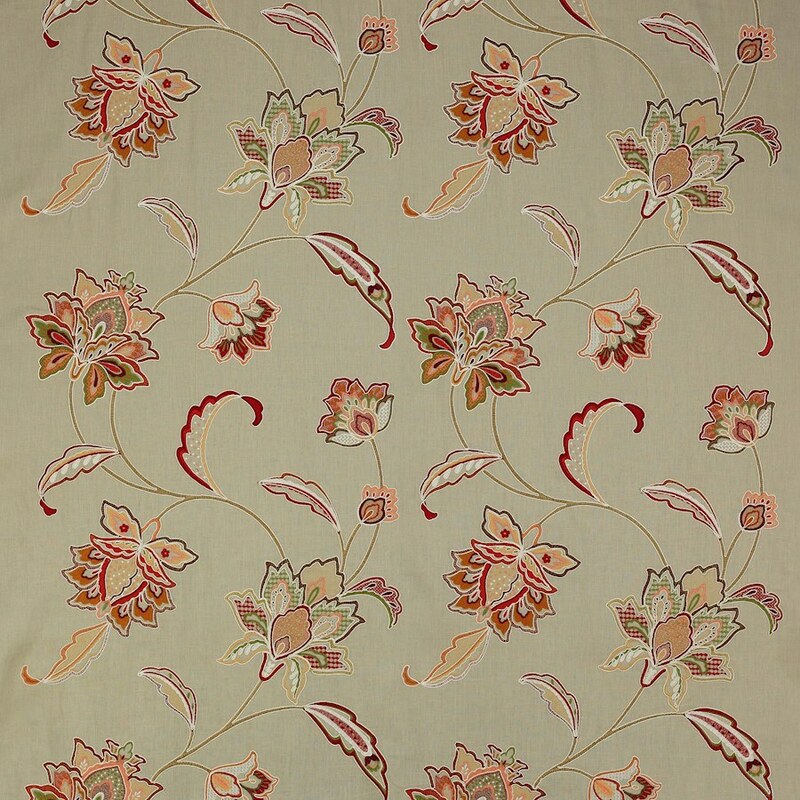 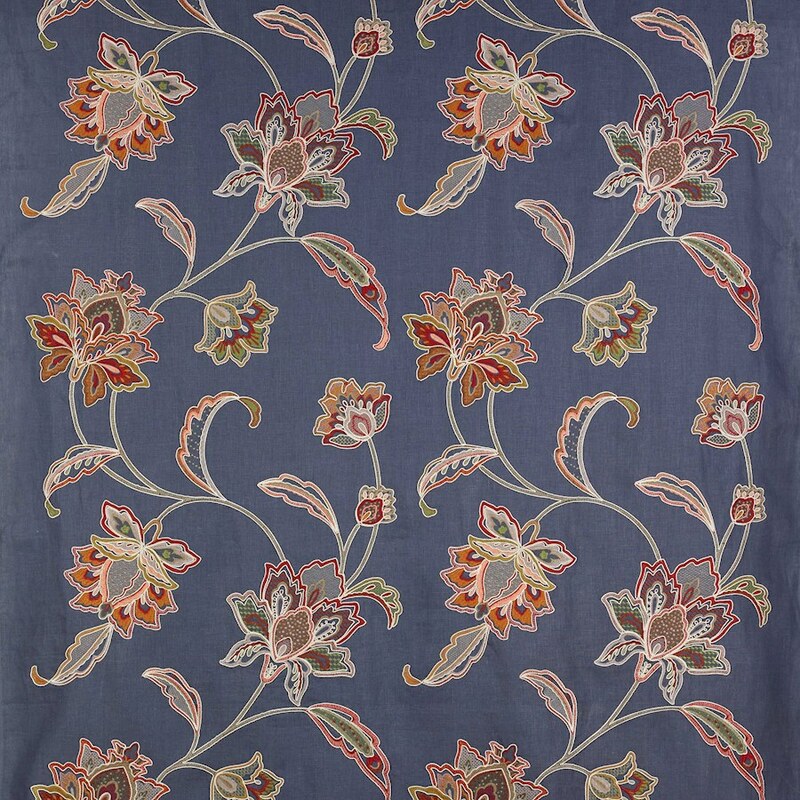 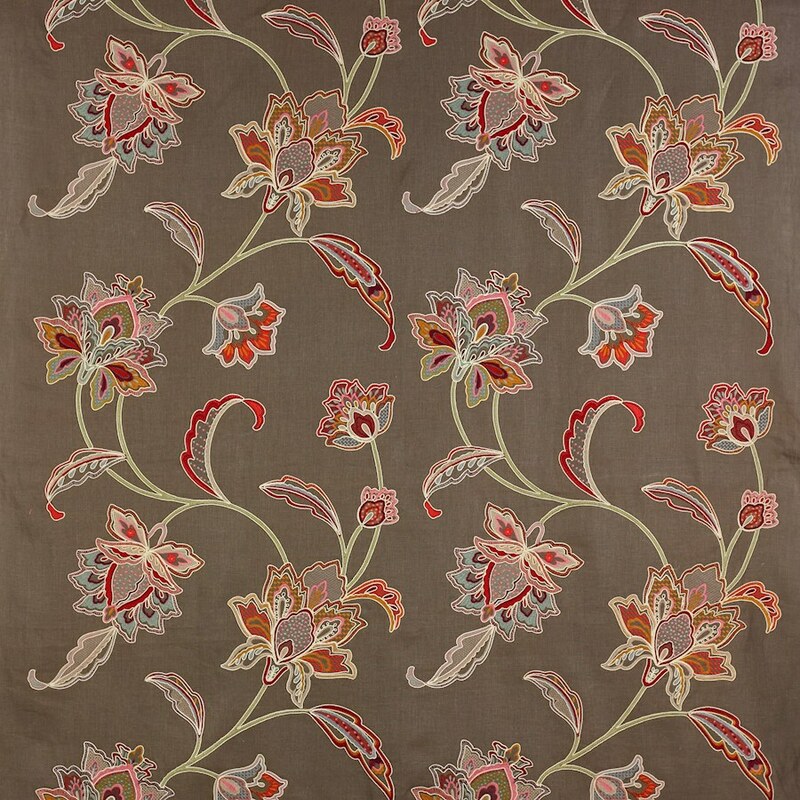 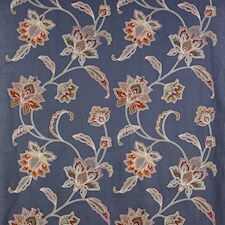 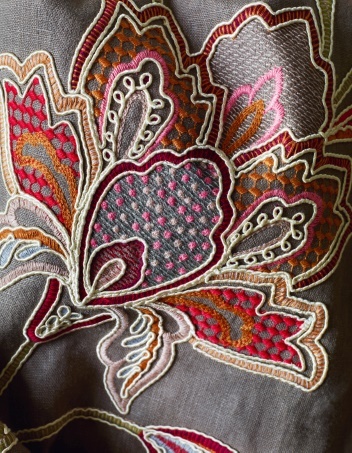 Intricate couched thread work brings depth and stylisation as it picks out the design.